Some of the most dangerous jobs in the United States belong to oil rig and oil field workers. Each year, thousands of individuals are injured on the job, and while the numbers of injuries are staggering, the demand for oil continues to rise. In North Dakota alone, the industry has experienced as significant boom, and countless individuals have found employment working for oil companies. 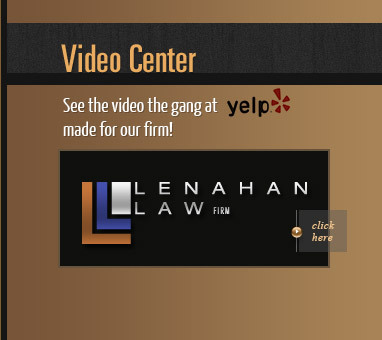 At Lenahan Law Firm, we understand that your job may be your livelihood, but if you have been injured, you need to turn to a trusted legal representative for assistance. 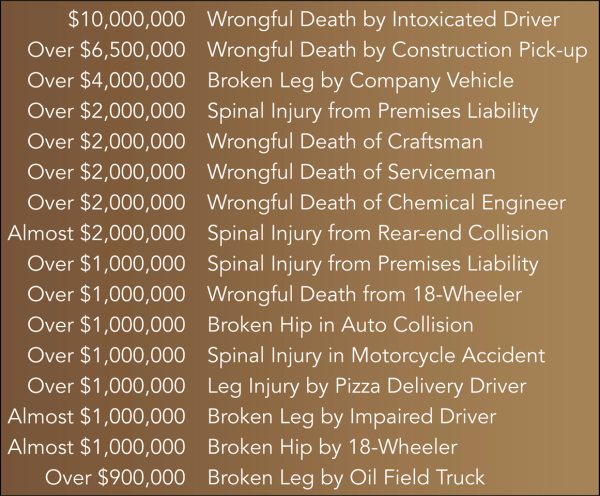 A North Dakota big rig and oil rig attorney from our firm can help you pursue the compensation that you deserve. We understand that your case is unique and we can go to great lengths to ensure that we are prepared to aggressively represent you in your time of need. If there are hundreds of thousands of pages of documents, we can tackle them and study every nuance that could affect your case. Our clients are important to us, and Attorney Marc Lenahan has been known to personally travel hundreds or thousands of miles to meet a client and investigate his or her case before ever asking the client to sign a contract. We will never travel on your dime or ask for reimbursement. We believe that your case is important and we want to help you obtain the highest level of compensation available for your injuries. When you work with our firm, you will be working with a team of attorneys who have numerous awards, accolades, and recognitions for their work, all of which stand as testament to our commitment to clients. Our staff is comprised of talented lawyers who all work in conjunction with one another to help ensure that you receive the best possible outcome for your case. If you have been injured in North Dakota on an oil field or rig, then you need to contact Lenahan Law Firm right away. Our team stands ready to help you understand your rights and fight diligently to protect them. Contact our office today to get started and schedule a free initial consultation with our team.